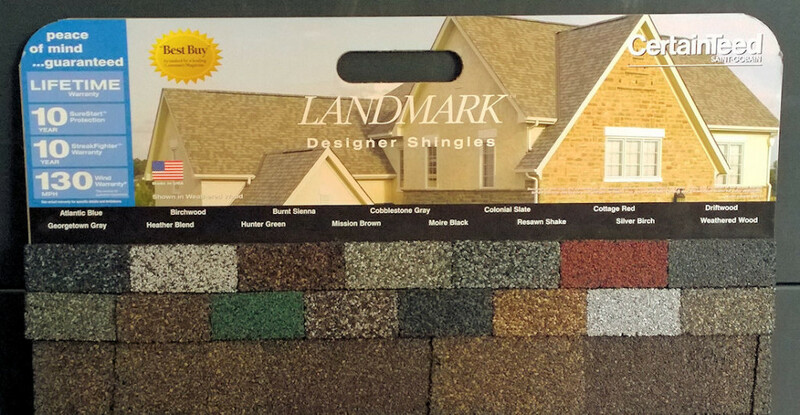 We carry a variety of shingle colors, shapes and sizes to help increase the aesthetics of your home. At Exterior Solutions we recognize the importance of curb appeal. We can provide you with reliable, quality roofing to protect your home while also matching the trim and siding.